As someone who lives the digital nomad lifestyle, I’m all about efficiency when it comes to how I spend my time and I am always on the lookout for ways in which I can maximize these hours in my day. As anyone who is living the kind of lifestyle will tell you, time is money and if you don’t work, you don’t earn, it is as simple as that. With this in mind, I have made efforts to minimize the time spent on the minutiae of life (and ones I especially don’t enjoy) and instead focus my efforts on working hard and using my free time to see new things, live new experiences and ultimately enjoy myself. 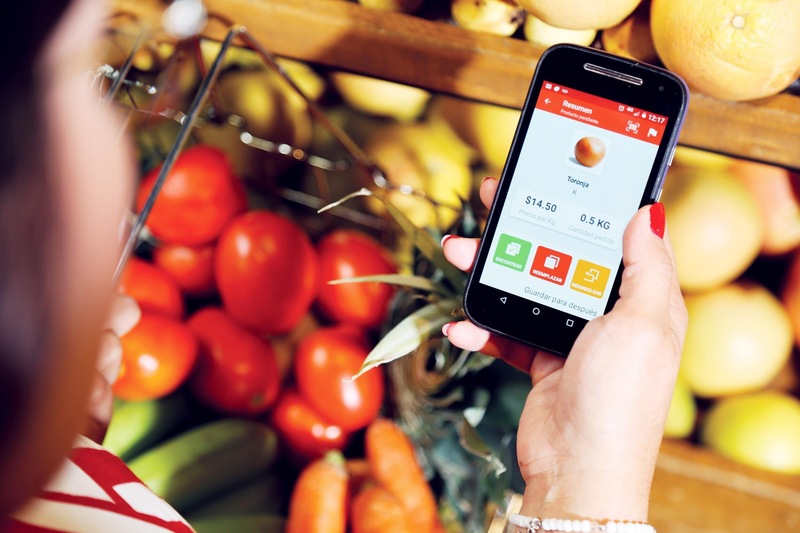 I was elated then, to discover an application called Cornershop here in Mexico City which is an application that lets you do your grocery shopping directly from your phone or tablet, and have it delivered straight to your door in 60 minutes or ¡at whatever time you need it! This is a perfect example of improving efficiency in my life and freeing up more of my time to focus on things that I consider to be more important. Without question one of the biggest reasons why I use this service so much is the fact that it saves me from making the effort to go to the grocery store, walk around looking for things which I invariably cannot find and waiting around in queues to pay for my goods. The app not only saves me valuable time but it also allows me to pick the items for my weekly shop in the relaxing environment of my own home, no screaming kids, no annoy announcements, and no stress. 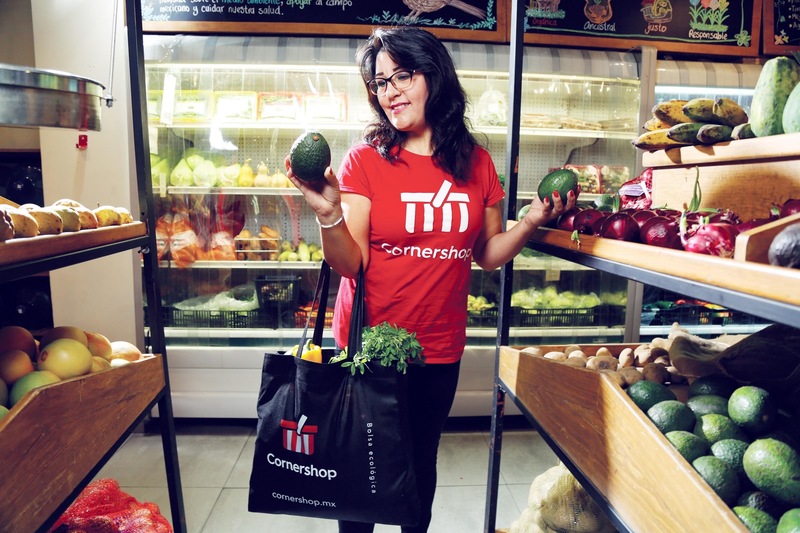 Cornershop has been pretty smart when putting this service together and they operate within all of the biggest grocery stores in the city from Chedraui Selecto, Costco, Walmart, and Superama plus more (most of which I don’t have near me either). When you decide to do your shopping, you just load up the app, select your preferred grocery store and then start selecting your products. Every product is easy to find using the app’s menus for each department in the store and there is also a search box so that you can find what you want in no time. 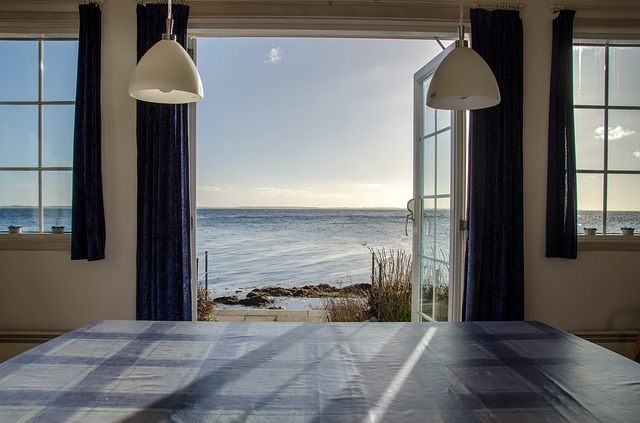 When you have finished compiling your list, you simply need to go to the checkout, pay and wait for that knock at the door, the application accepts all major credit cards, debit cards and even Paypal. Another aspect of Cornershop which I really enjoy is the high quality personal service that they provide and this is one of the biggest reasons why I keep coming back to the service time and again. When your Cornershop representative is in the grocery store picking up your goods, they will call you for any problems which they happen to find. If there is a product not in stock or a promotion has changed, they will be on the phone to you straight away with alternative options for you to choose from. Not only this, but the delivery is speedy and you can even track your order through the app itself. Another thing I really like is the people that buy your groceries know exactly how to pick a perfect avocado, sort through bushel to find a good apple, etc. Things are done with care, and sometimes they even find promotions for 2×1’s and things like that and will make sure to bring the BOGOs from the supermarket. Cornershop offers a couple of really cool additional features like being able to shop in a group if you are planning a party. 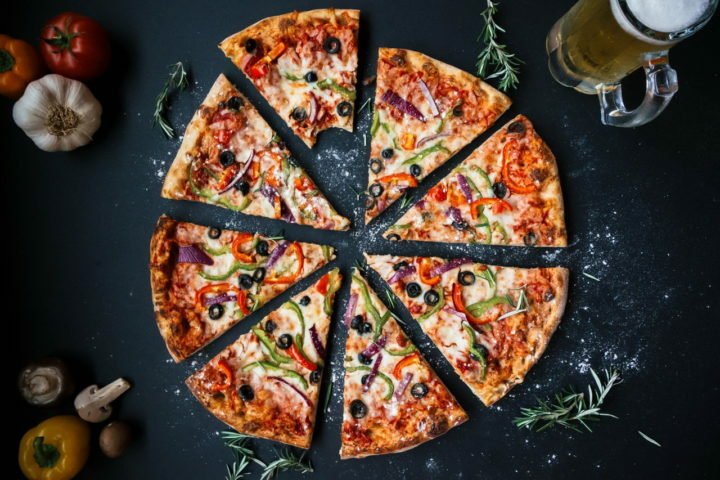 You can share an order with your friends so that each can add their own products to the list, a perfect way to make sure everyone gets what they want for the big party, without having to bring it themselves. Another feature which I really love is that the app saves your previous products that you have ordered or that your frequently buy and assembles them into a list so that the next time you do your shop, all of your regular items will be easy to select, saving you even more time on your grocery shop. The only additional costs which you will pay to use this service will be the cost of delivery, there are no inflated prices with their partner stores and you will pay the same price per product as you would if you went to the store yourself. 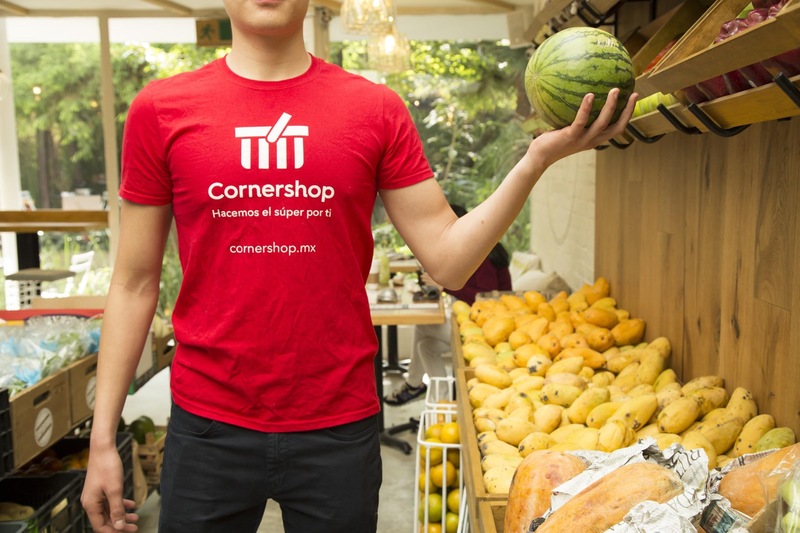 Cornershop very often has great promotions which sees the shopping service working with different brands and products within the stores to get you your delivery for free, for example, buy 2 liters of milk and get free delivery or buy 2 packs of Modelo beer and get delivery for free. I like these free delivery promos because I usually find that I would’ve bought these items anyway. For anyone who is looking to be more efficient with their time and avoid the dreaded weekly trip to the grocery store, I would really recommend Cornershop. Currently the service exists for people living in Mexico City, Monterrey, Guadalajara, Querétaro, Puebla and lastly León. The application is really easy to use, the service is exceptional and in 60 minutes after your order, your weekly shop will be at the door for you. If you want to save some time and give the app a try, you can download Cornershop on your phone here and get your first delivery for free so you can see how awesome it is at no cost to you. 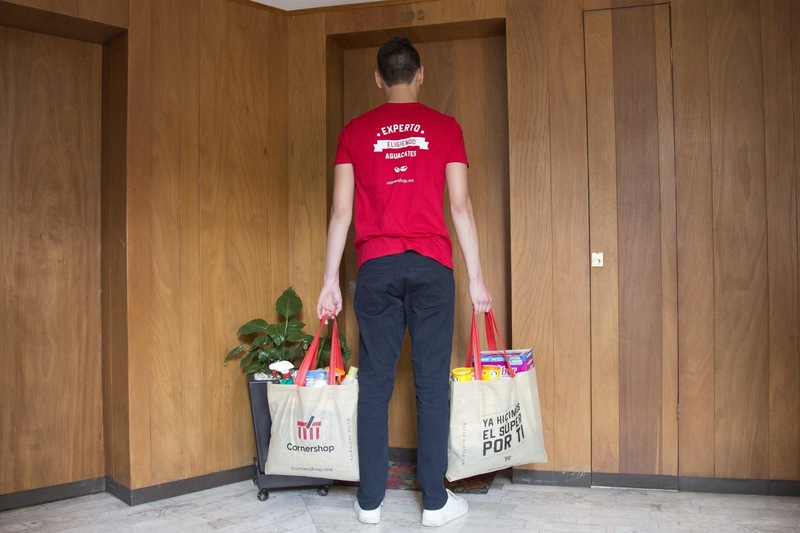 4 comments on Cornershop: The Time-Saving App That Brings Groceries to Your door in Mexico in only 60 min! 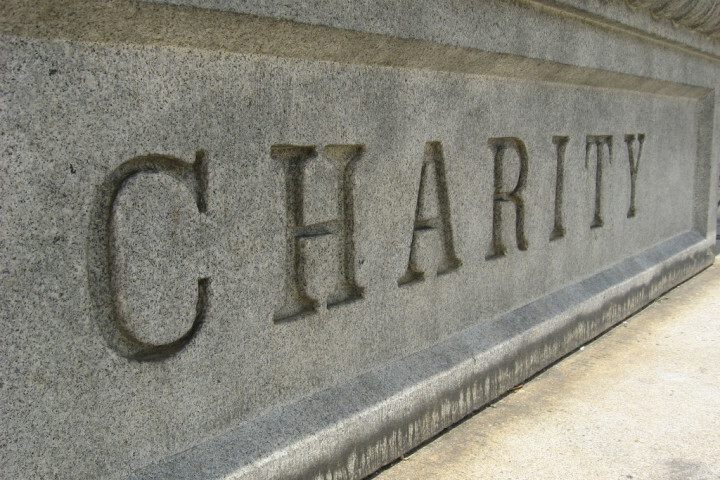 This service is going to be predominantly used by expats and locals (i.e. someone like me), I wouldn’t expect a tourist to use it so much but it would be a big asset if you were traveling with your family and didn’t want to waste time at the super market. Thanks for sharing this info. That’s a really cool app. I’m usually suspicious of online shopping for groceries because it’s not me who is picking them up and choosing the best products but looks like the people who do it take good care of client’s best interest.